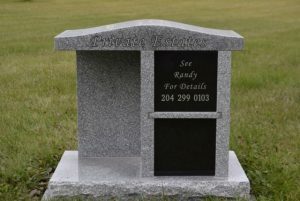 We have a beautiful columbarium in which niches are available. 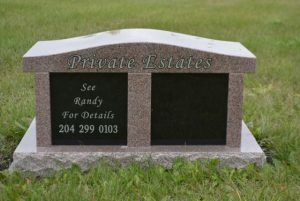 Please contact our Cemetery Superintendent, Randy Pastetnik, through our main telephone number: (204) 334-5700. Below are some new offerings that the Parish can provide.